Have you noticed how popular coloring books and posters are for adults right now? There is something to the idea of it being therapy to choose colors and enjoy filling in the designs. 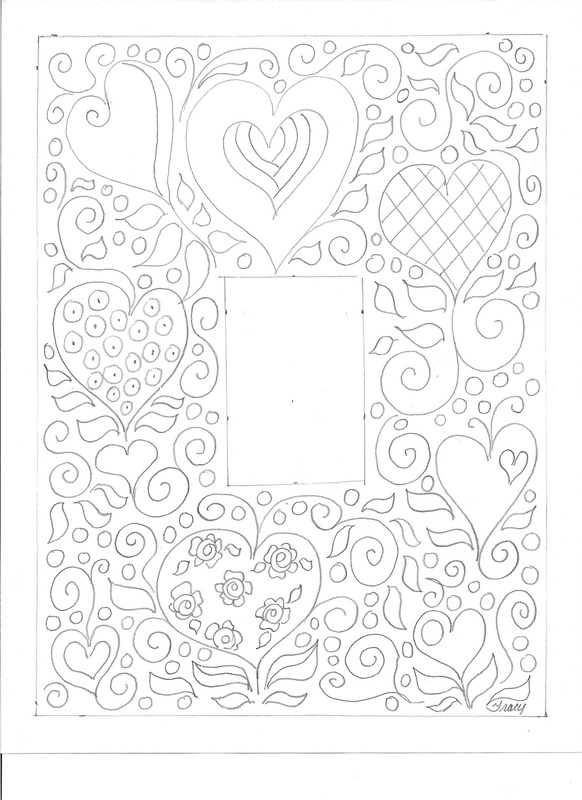 I sat down yesterday afternoon and relaxed by creating a few coloring pages or posters to put in this blog for you to print out and use. They should fit an 8 1/2 x 11 piece of paper. Hearts are included in the designs making them perfect for Valentine's Day. My idea was to leave white space within the designs for you to fill with your favorite inspirational quote or your own sentiment. 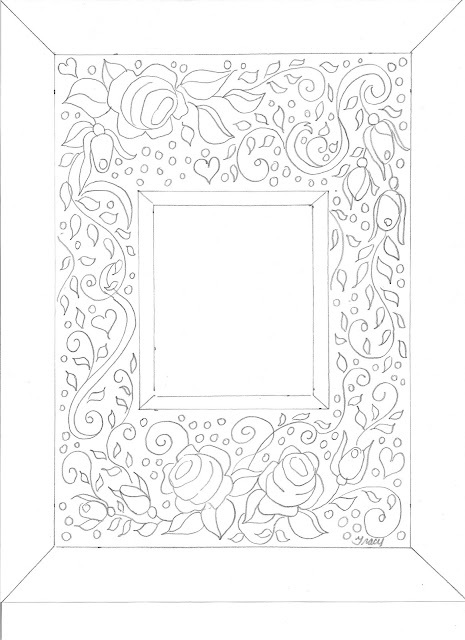 Color them in, add your own quote and put them in a frame. Or print them out smaller and use them as a card.